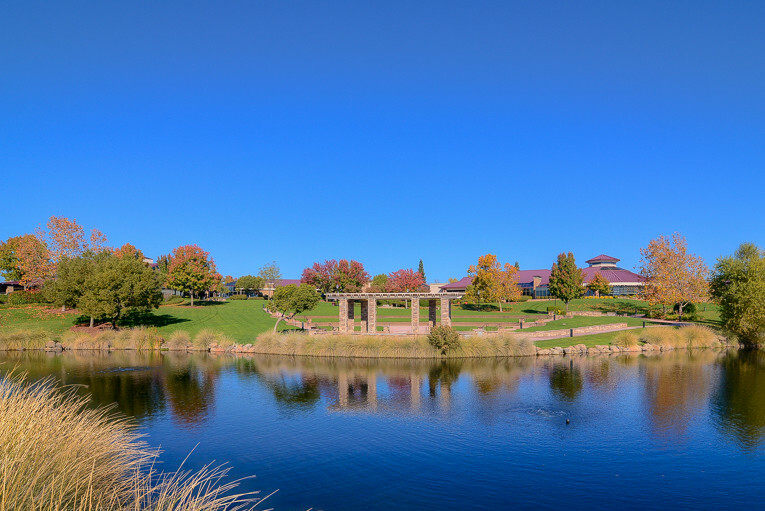 Welcome to Sun City Lincoln Hills, an Active Adult community created by the Del Webb and Pulte Corporations. 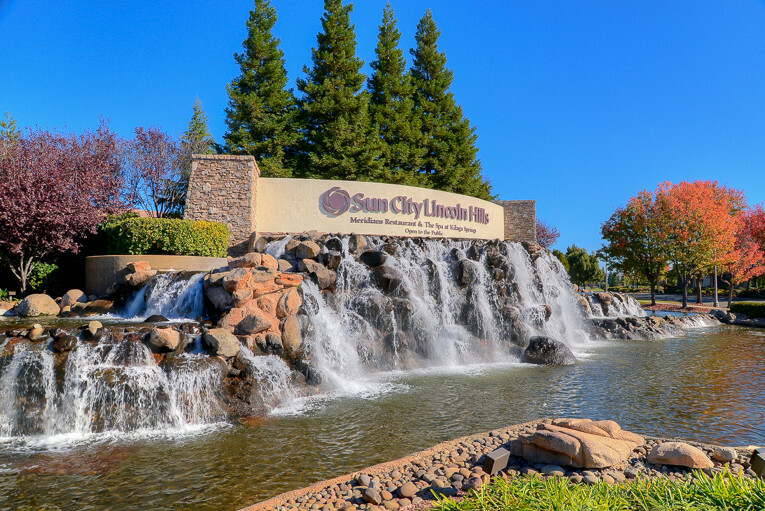 Sun City Lincoln Hills is a beautiful, friendly community situated on 2370 picturesque, rolling acres within the city limits of Lincoln, CA. 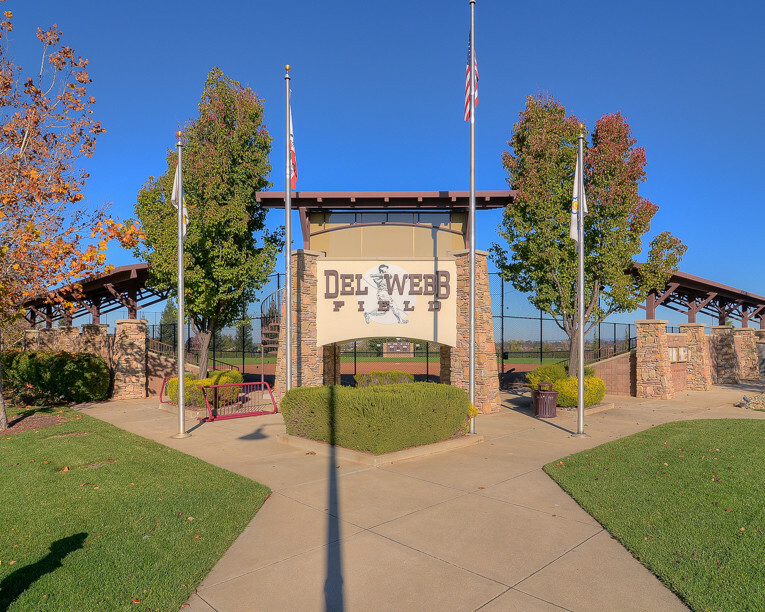 It is 35 miles from downtown Sacramento, halfway between San Francisco and Lake Tahoe, just off Hwy 80. 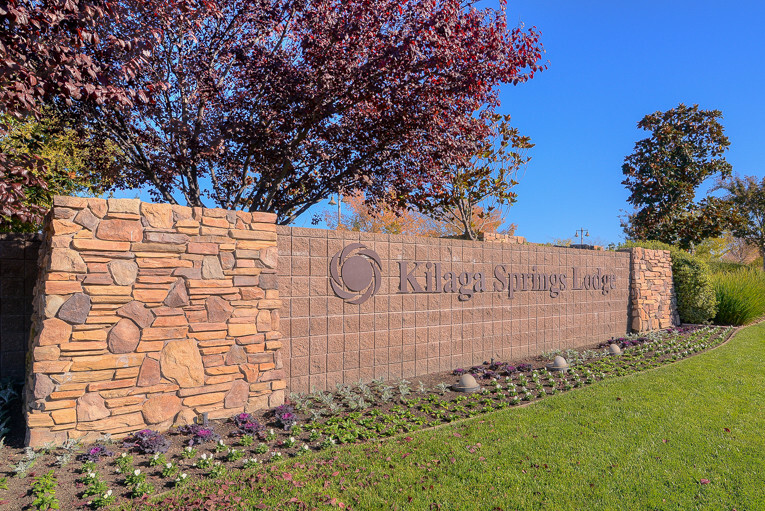 This Active Adult community was so popular it sold out way before its planned completion date. 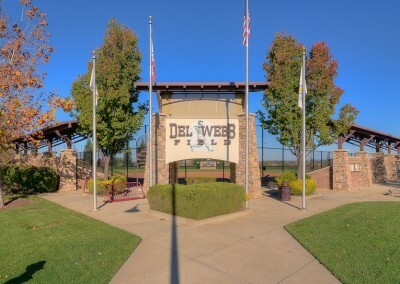 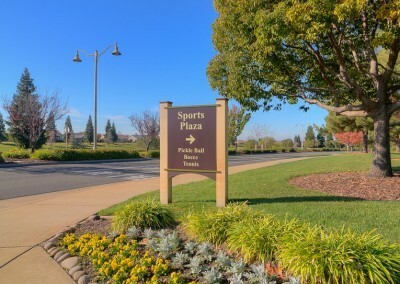 Construction of this community ran from 1999 to 2006. 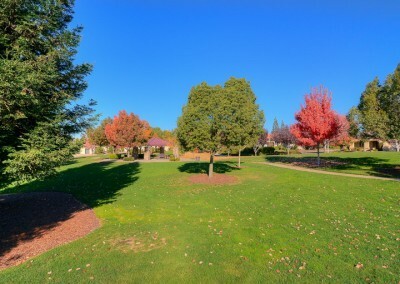 At least one resident in the home must be 55 years of age or older. 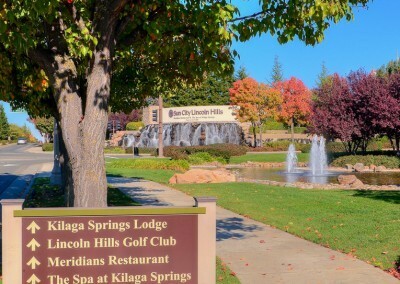 Sun City Lincoln Hills is a community that includes 6783 homes on single family lots. 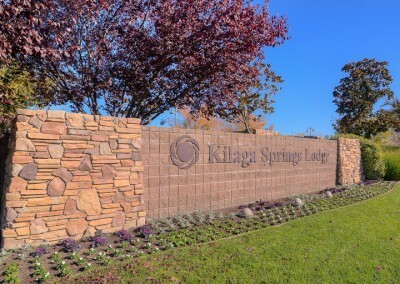 In addition, there are 80 Villas, condominium style homes. 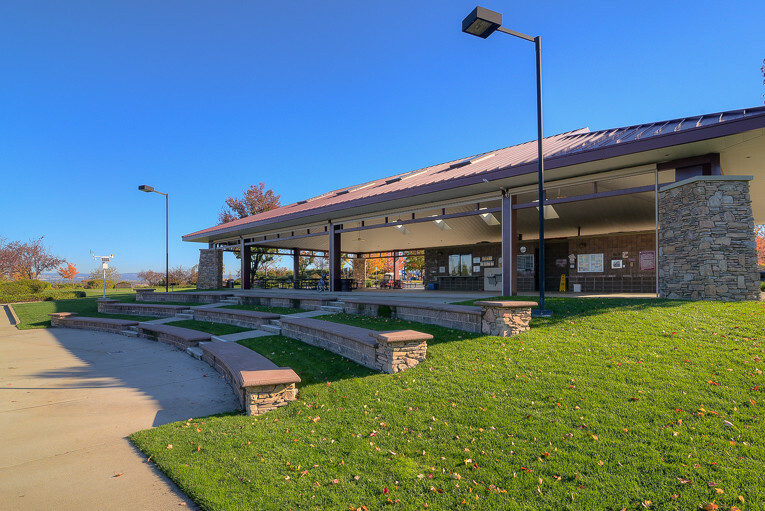 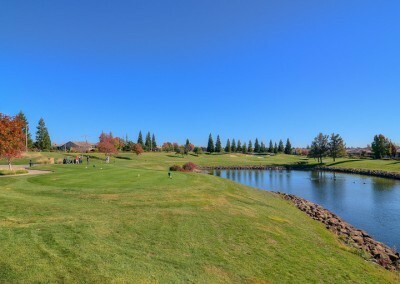 If you’re interested in a community that supports a healthy lifestyle and encourages members to pursue their passions, develop new interests and have fun with friends, Sun City Lincoln Hills is the place for you. 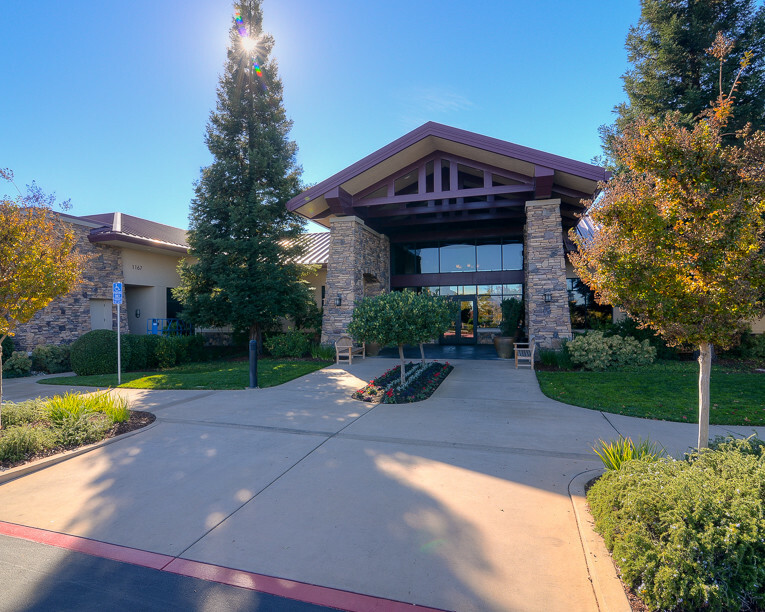 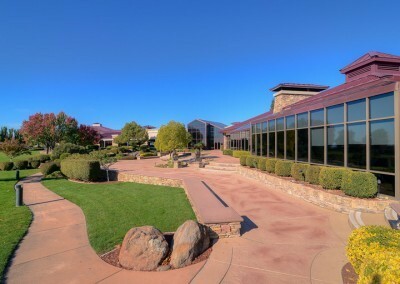 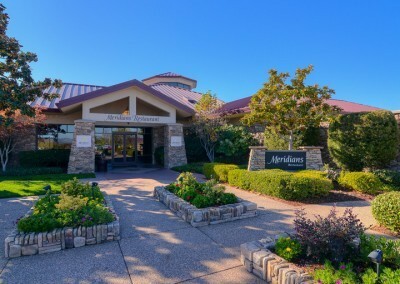 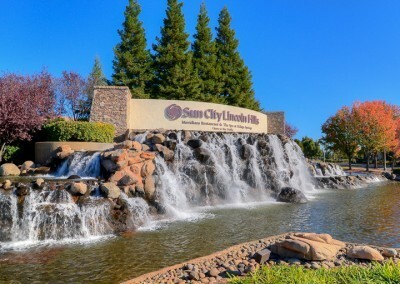 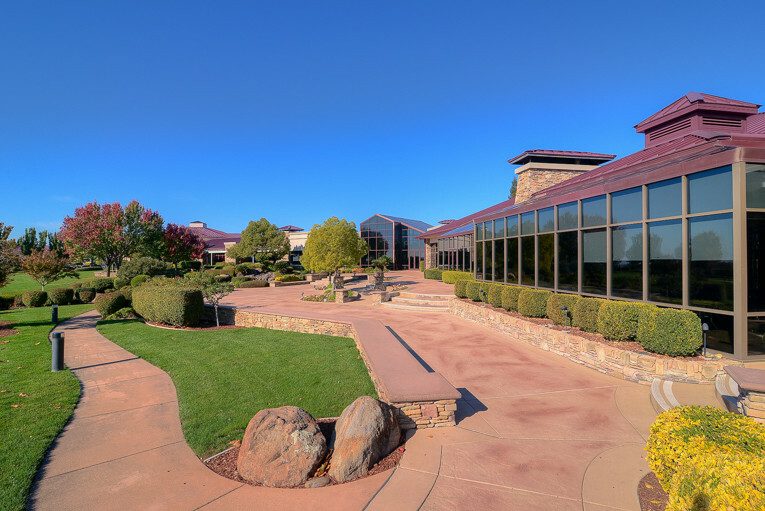 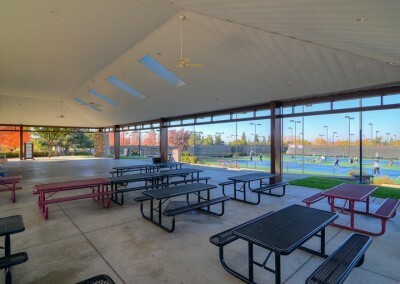 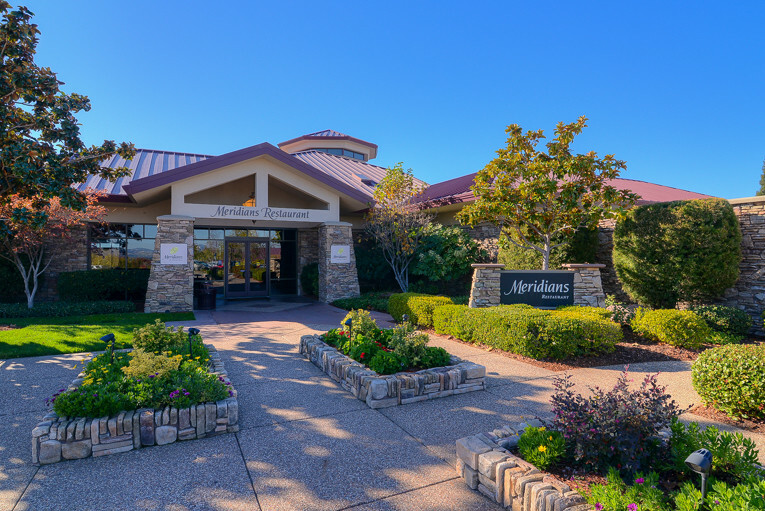 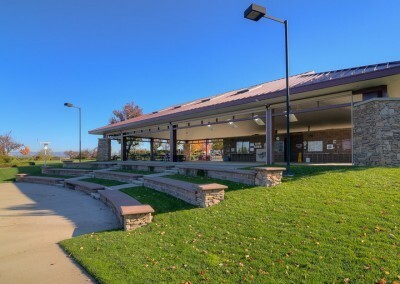 Sun City Lincoln Hills is in Lincoln CA, located in South Placer County on State Highway 65. 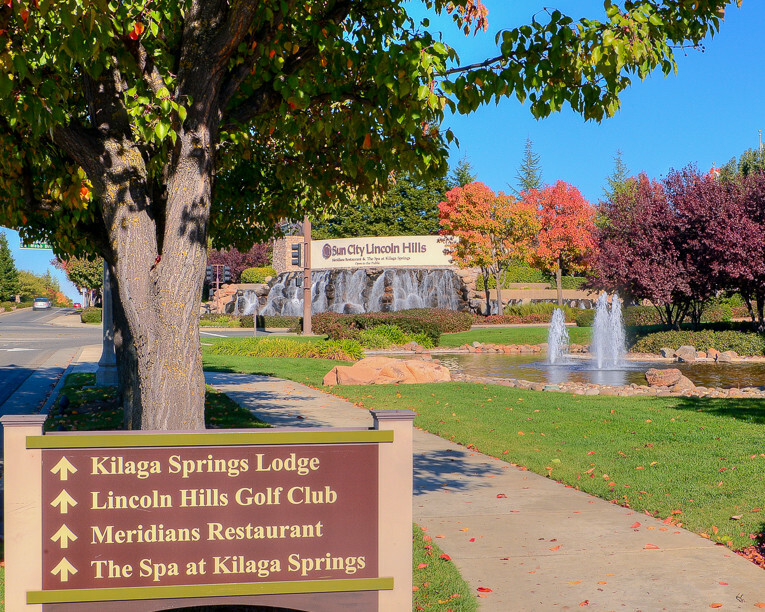 Lincoln is in a valley at the base of the Sierra Foothills. 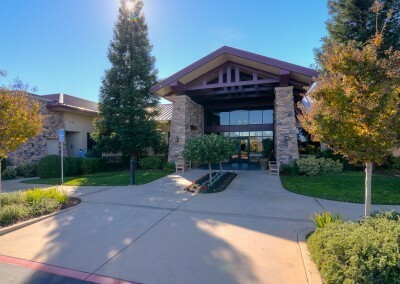 It boasts panoramic views of the Sierra Nevada mountains to the northeast and to the Sutter-Butte mountain range in the West. 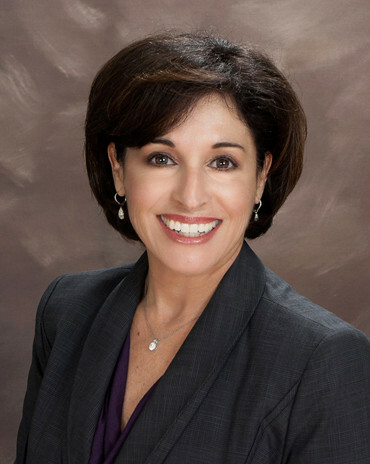 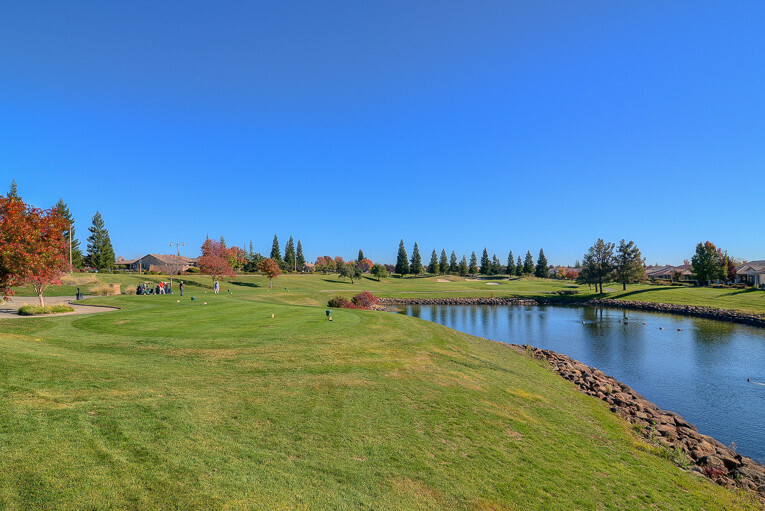 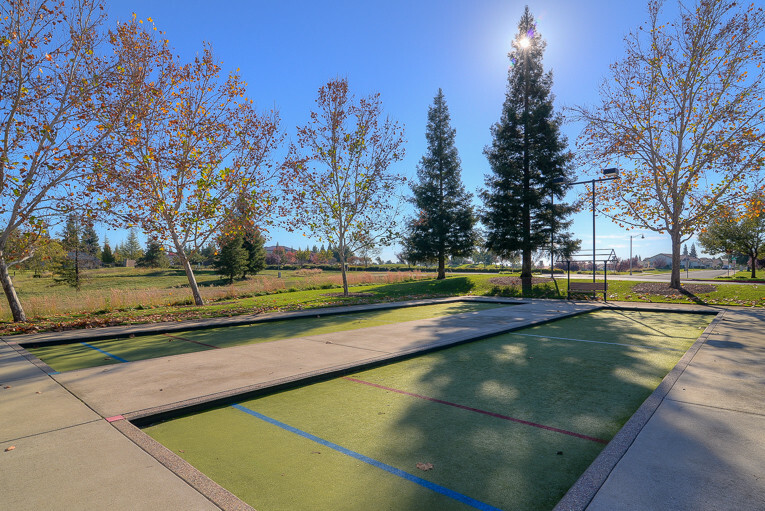 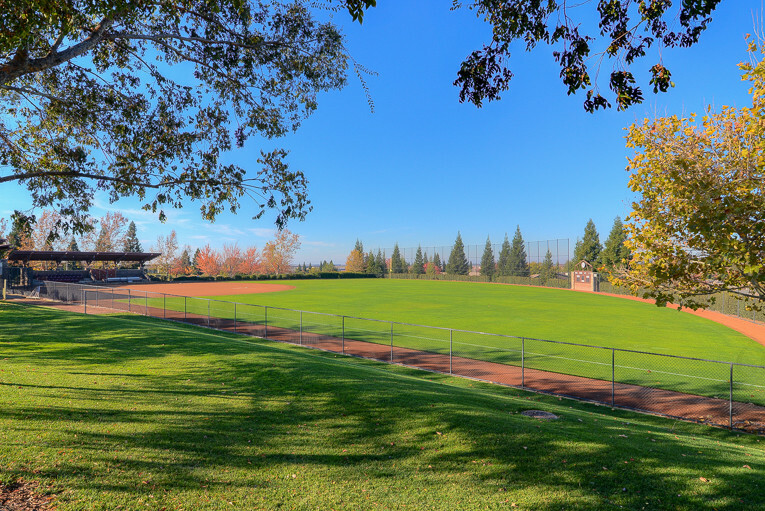 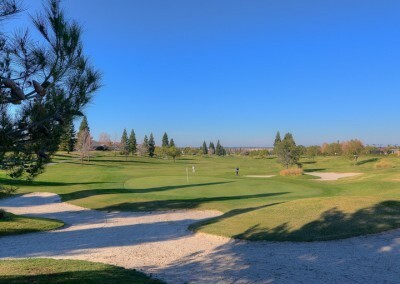 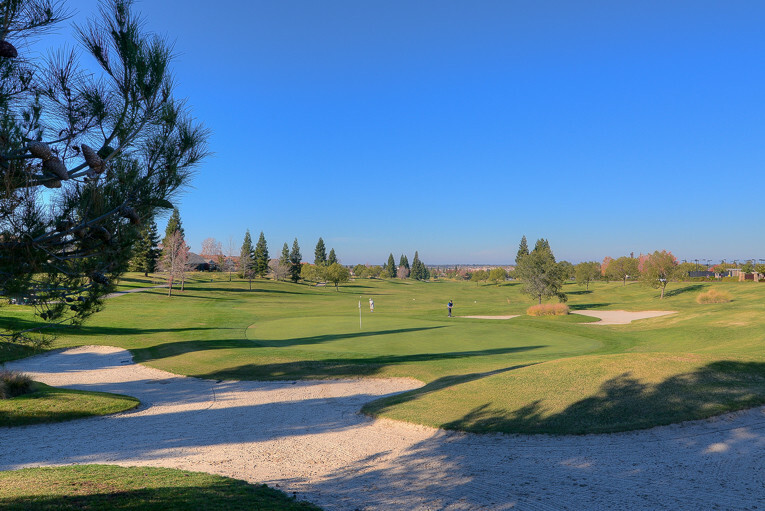 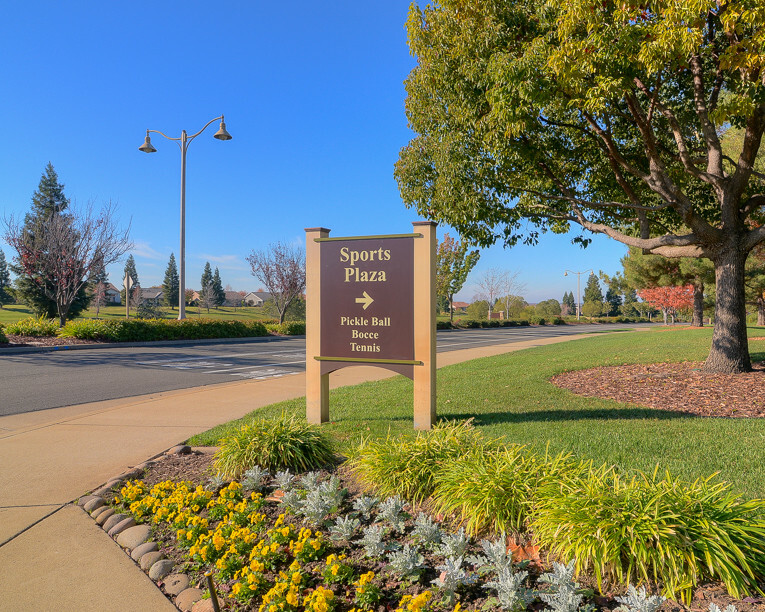 Sun City Lincoln Hills climate closely tracks that of the Sacramento Metropolitan region. 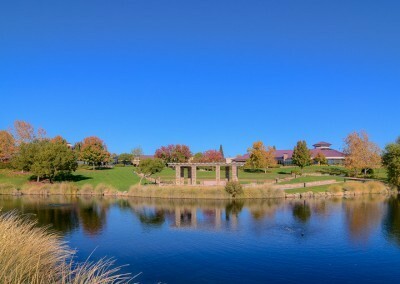 Its Mediterranean climate is characterized by comfortable fall and spring temperatures in the 70s and warm summers. 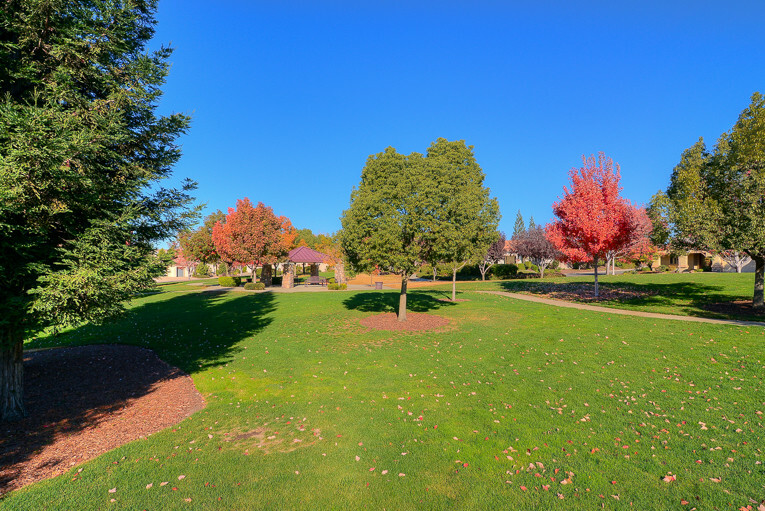 Average annual rainfall is 21 inches per year with the rainy season generally running from October through April. The Summer months can show higher temperatures, but relief comes in the evening with the welcome Delta breezes.